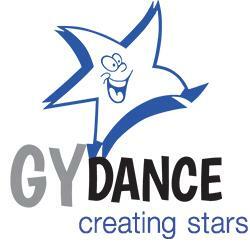 Everyone in the dance world knows GY Dance! Established 35 years ago, the studio is renowned for producing employable triple-threat performers. One of Australia's leading Dancing Schools which are renowned for their professionalism, talent and ability to entertain.